The method used is the same as for liquids, i.e. measuring using transit time difference in a full pipe (or pressure conduit). However, there are some differences involved in taking gas measurements. In order to measure ultrasound flow, the ultrasounds emitted from the transmitter probe must arrive at the receiver probe with sufficient energy. To achieve this with a gas fluid requires probes that enable the best adaptation to the acoustic impedance of the gas to be measured (the acoustic impedance of a medium can be found by multiplying sound propagation speed by the density of the medium). As they are in direct contact with the gas, the probes must also be designed to resist chemicals and withstand high pressure. Ultraflux has developed supports specifically with these constraints in mind. These supports enable the probes to be installed and removed under pressure, in certain conditions. The quantity of energy transmitted in the gas increases with the acoustic impedance of said gas. The higher the pressure, the more energy will be transmitted. 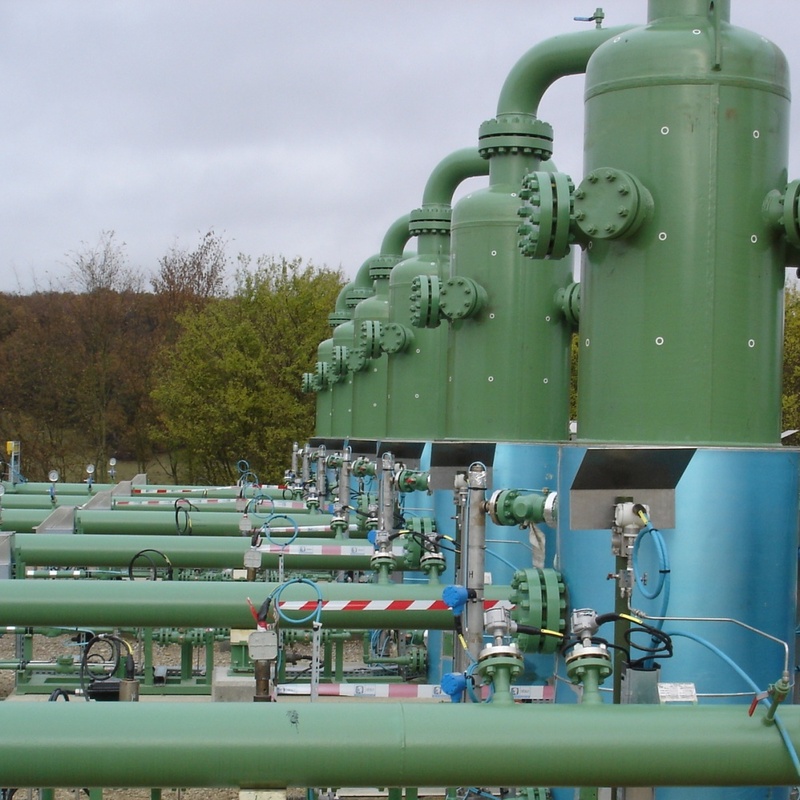 Control valves or expansion valves can be found in several industrial applications. These valves generate noise. They interfere with the signals transmitted and adversely affect the measurement quality. It is therefore a good idea to move these disruptive elements away from the measuring point. Ultraflux measures gas flow up to 100 bar for speeds of up to 30 m/s. Click on the following link to discover our flow meters for gas.